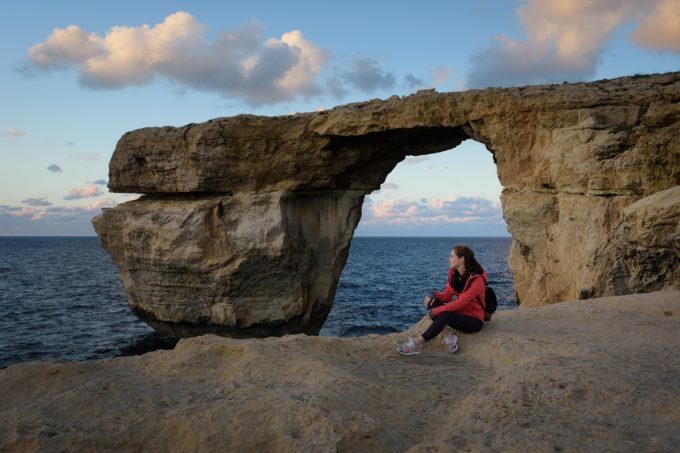 The Azure Window no longer exists! 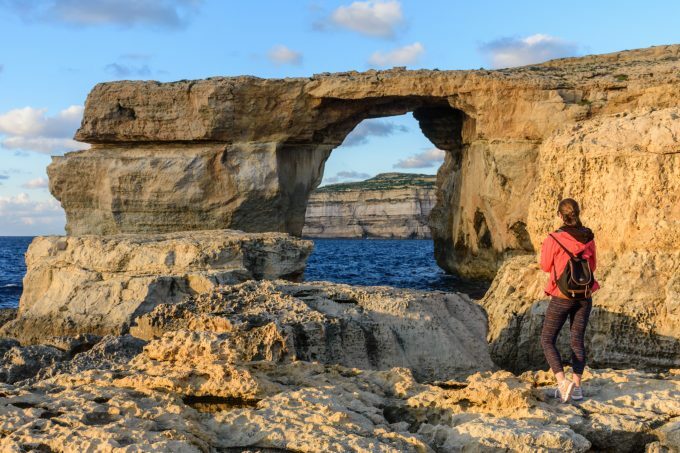 When a few days ago I read that Azure Window – one of Malta’s major natural landmarks – plunged forever into the sea, inevitably I thought I made a good choice when I chose to visit Malta. 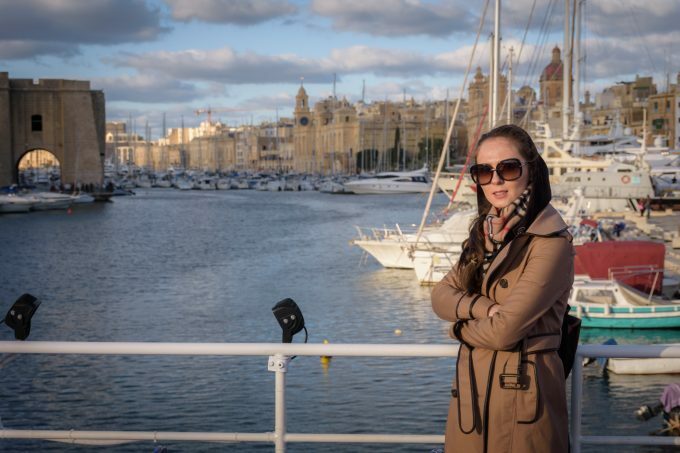 Malta has long been a destination I very much wanted to discover, but which I have deferred for years,… Read More The Azure Window no longer exists!